By Anonymous, My family have hired housecleaners and currently have a part time housecleaner. 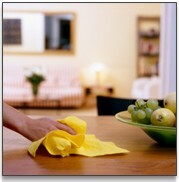 When you want or need a break from housework you can get personal help in your own home, which you may not be aware of. Also, and this you probably are aware of, you can find several commercial and residential cleaners for cleaning carpets, windows and other items around your home or business. Depending on your needs and wants, at least in the Benton area of Western Kentucky both of these types of services are available. 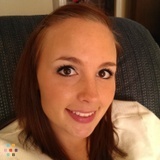 Sara Palmer is a young woman who cleans houses on the side in addition to her church oreinted and sports oreinted occupations. She is punctional, reliable and obedient as to the demands of her employment in regards to who hires her and what is wanted. She lives near the town of Benton on the outskirts. 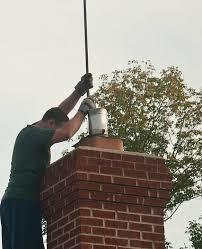 Keepers of the Chimney of Benton can clean and repair your fireplaces. They have a friendly little business and a very catch-y name, I like to get my chimney cleaned just because of the name. It will pay to let this small locally managed company clean or repair your chimney and flues for safety purposes. Do not hesitate to have them come out and help you make your home safer. 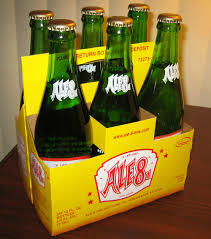 Thier business phone number is 270-527-5087. 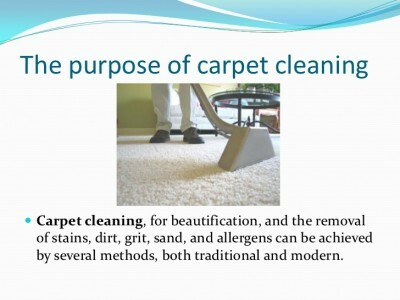 Robinson and Son Janitorial deep clean rugs, carpets, hardwood, tile, pet accidents and stains of all nature on upholstery and carpeting. They also clean-up outdoors including mildew removal both inside and out. They clean up areas of fire damage or water damage and remove mold. Robinson and Son Janitorial cleans up large rugs. For an all-in-one cleaning service in particular after fire or storm damage Robinson is the greatest. 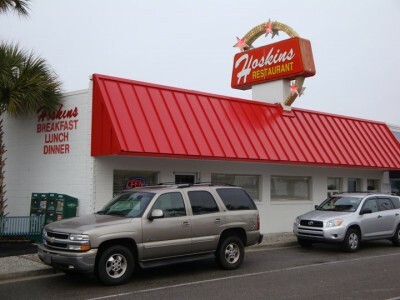 Call them to inquire at 270-442-1842. 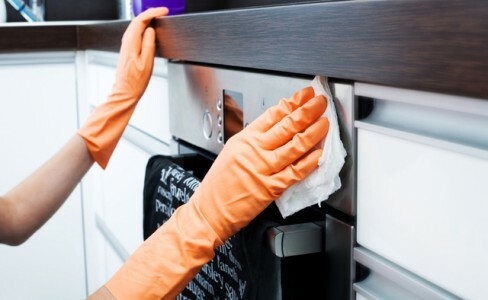 Lawrence Professional Cleaning Service handles building interiors, housecleaning, building maintenance and industrial clean-up. If you have serious chemical problems this is the service who can help you. 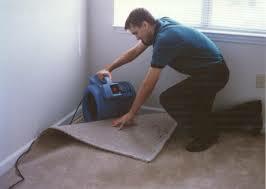 If you have any qualms about your mess as to its safety hazardness give Lawrence Profession a call at: 270-554-3704. Looks Incredible cleans the way you want your things cleaned. 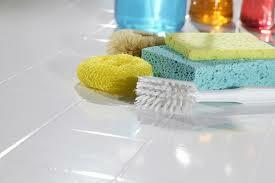 Your choice of cleaning or preference of cleaning products is top priority on their list if you have a request. They are also a maid for hire for one time or for recurring duties. When you want to freshen up your home, prepare for the season ahead or ready your things for company, there is help available. Even if you would like the pleasure of a maid for hire you can have it in the Benton, Kentucky area.